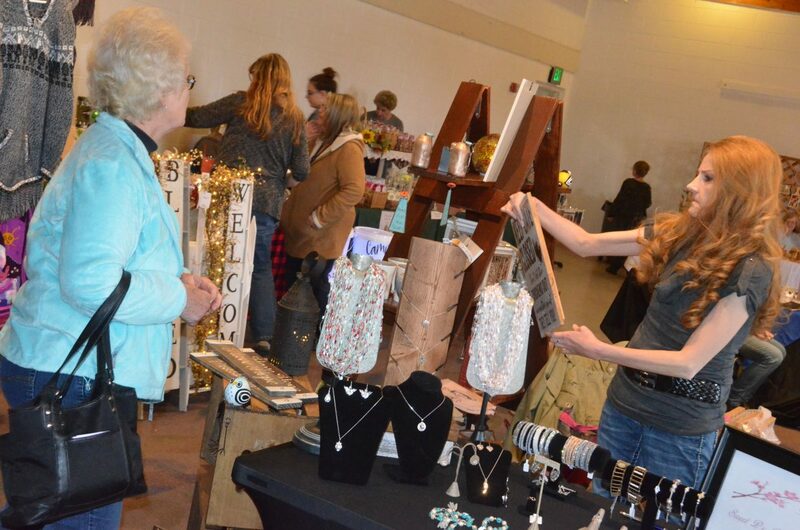 A variety of booths from local vendors were available at Saturday's Holiday Craft Show at Center of Craig. 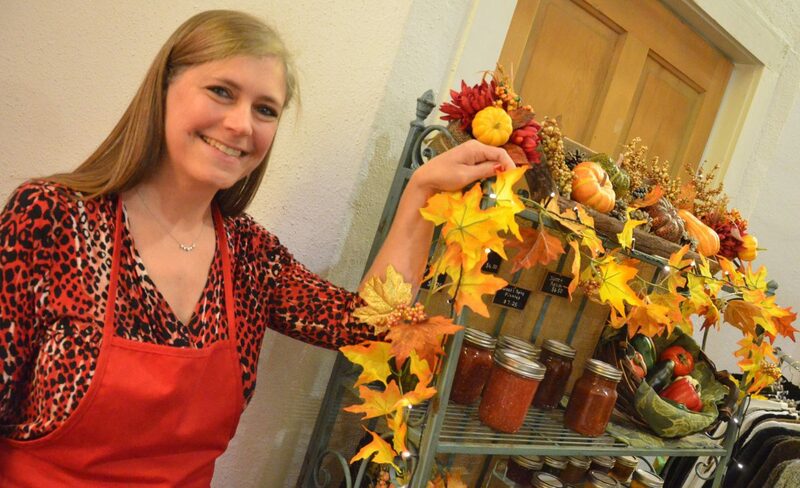 Tina Fox has a multitude of canned goods and gift baskets through Tina's Creations as part of Saturday's Holiday Craft Show at Center of Craig. 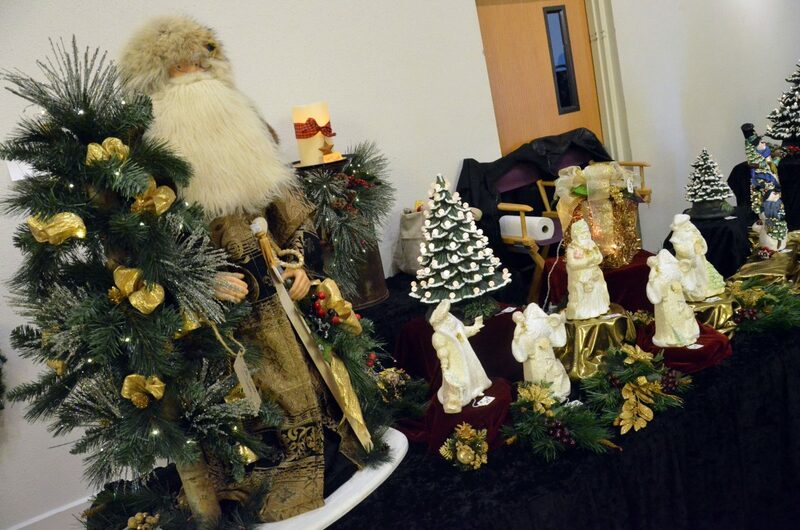 Christmas decorations of all sorts are for sale Saturday's Holiday Craft Show at Center of Craig. 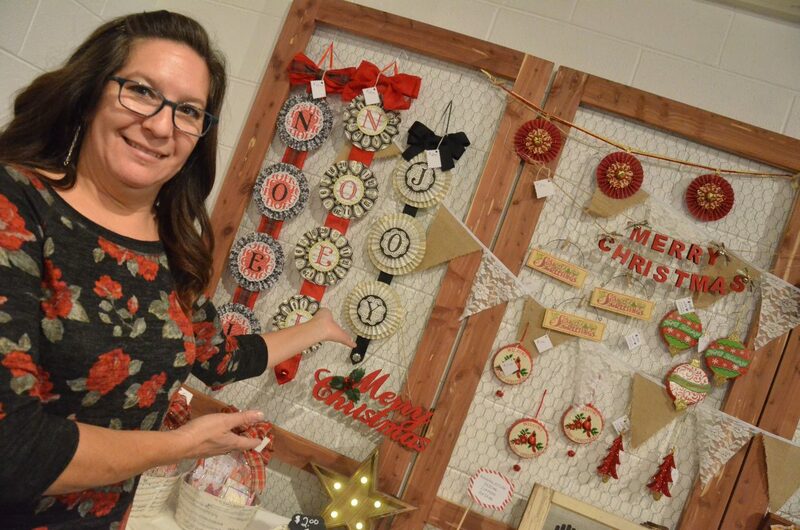 Kim Griffin displays her decorations from Handmade with Love as part of Saturday's Holiday Craft Show at Center of Craig. 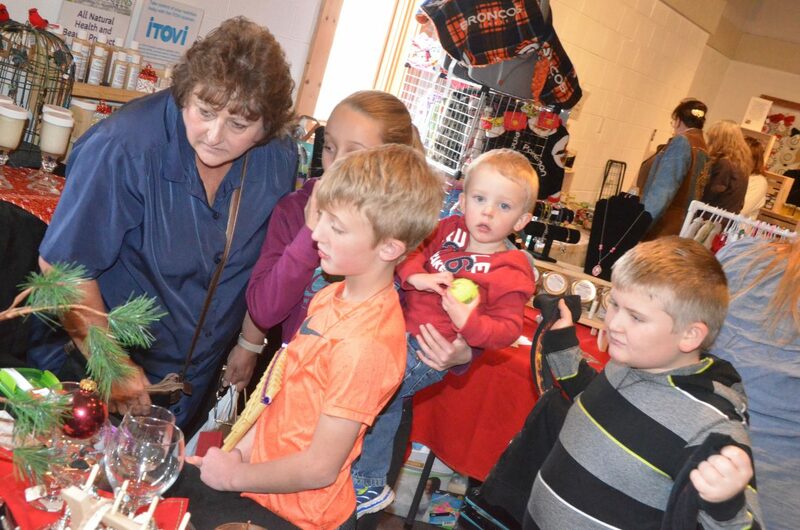 Something for all ages could be foung at Saturday's Holiday Craft Show at Center of Craig. Outdoor decorations and more were part of the inventory at Saturday's Holiday Craft Show at Center of Craig. 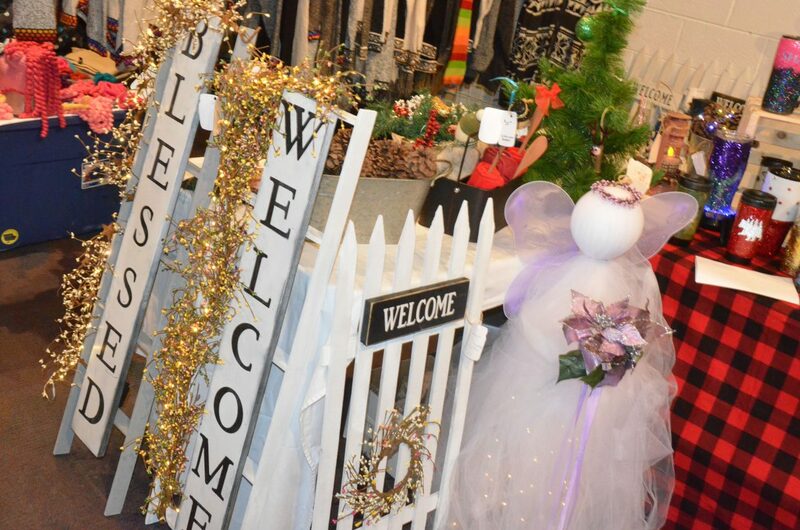 Those looking to get an especially early jump on the holiday season needed look no further than Center of Craig this weekend as part of the Downtown Business Association’s annual Holiday Craft Show. Homemade crafts, foods, pieces of art and more from local vendors were on display and ready to wrap up to put under the tree. 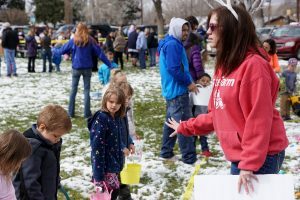 Among those setting up shop was Tina Fox under the mantle of Tina’s Creations, with a table of gift basket assortments and a shelf to the side with canned goods, offering specialty foods for every taste. 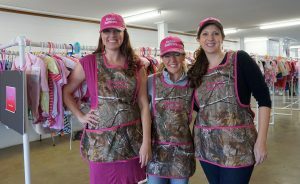 The business is one she’s had for about three years, and she was eager to get to selling at this year’s two-day show. 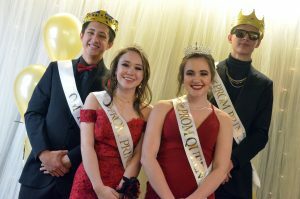 With booths set up on both floors of the community building, as well as an appearance by Santa Claus, the venue was packed with shoppers already putting some thought into Christmas gifts. Under the name Handmade with Love, Kim Griffin’s inventory included holiday decorations and ornaments as well as festive stationery. Griffin added that a good turnout in November is an indicator that buyers will be even greater in numbers in a month. 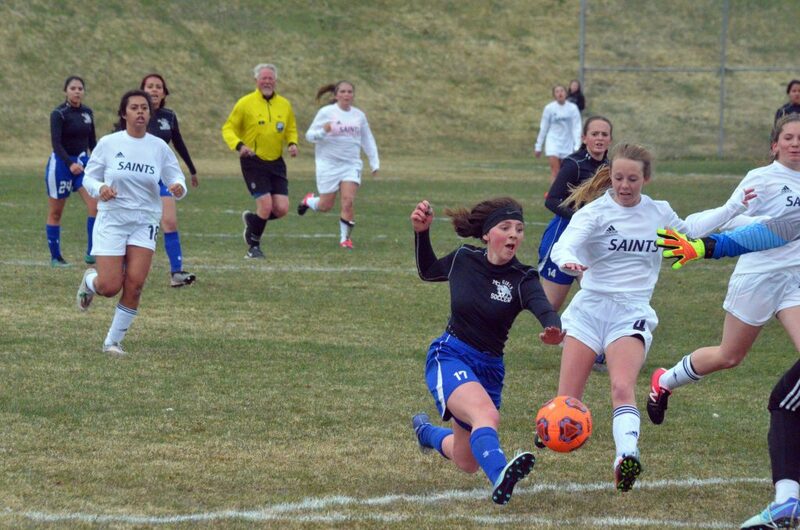 “It’s a great kickoff, definitely a good start, and we’ll probably be doing even better in December,” she said.